July 4 | SKIP – Happy 4th! 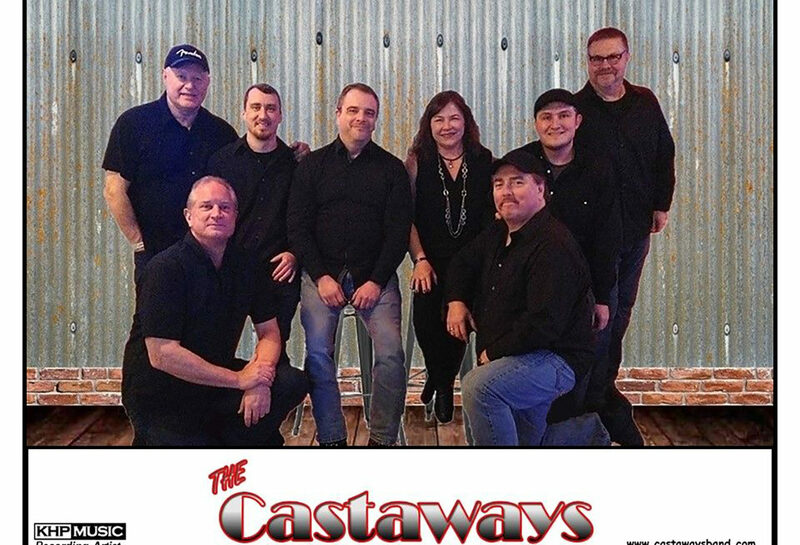 The award-winning Castaways are the premier party band in the Carolinas and Virginia. 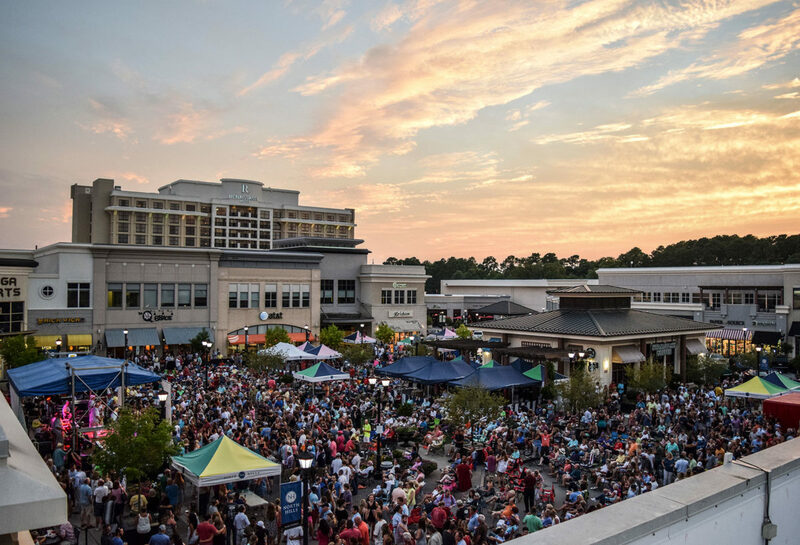 A reputable band known throughout the South, The Castaways posses over fifty years of experience in the beach music industry. From it's beginning in Durham, NC in 1961, The Castaways have been pleasing audiences with their unique flavor of Beach, Soul, and Rock N' Roll for generations of fans.